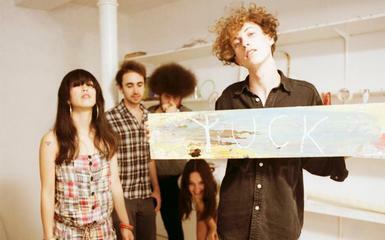 Here is the newest song from Yuck titled 'Doctors In My Bed'. Not a bad song and would have went with the debut album quite nicely. I still think Coconut Bible is the best song from these guys and it was a B-side.